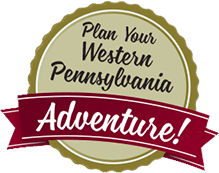 Mid-October through the end of October is the perfect time to plan your getaway to Mercer County PA. The county’s location near Pittsburgh offers less than 90 minutes travel time for great attractions and a spectacular display of colors as you travel back roads through scenic countryside communities. 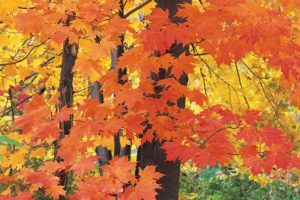 Take a drive along some of the routes suggested below to experience the best of Mercer County’s changing leaf colors and vistas. Any time of the year is a perfect time for a romantic getaway to Mercer County. Several options are just 90 minutes from Pittsburgh, Erie and Cleveland. 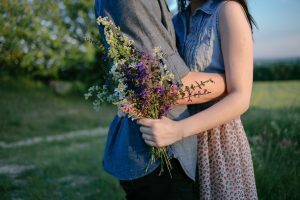 Try these romantic getaways and experience again the love and magic of sharing a special time with that special person. Your weekend trip to Mercer County will leave you feeling pampered and cherished. Pair an overnight stay with a wine and brew tour, spa services for couples and intimate dining at exceptional restaurants. 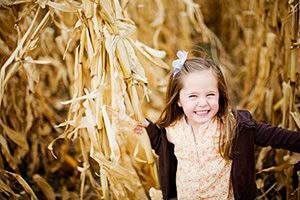 Mercer County, PA – Visitors to Mercer County, PA, will have several family-friendly activities to enjoy each weekend in October and the first weekend in November. Now through November 6, 2016, gather your family and friends and “get lost” in a corn maze, take a hayride, or get frightened at a haunted barn. Coolspring Corn Maze & Farm Market in Mercer, PA, is open Fridays 4 p.m. – 11 p.m.; Saturdays 11 a.m. – 11 p.m.; and Sundays 11 a.m. – 8 p.m.